When enabled, autologin will automatically log you into ScheduleMaster without any need to enter your username or password. Note: Autologin should not be used on public or shared computers, since others would be able to use your Schedule Master account. Autologin requires that your browser accepts 'cookies' from our site and may require you to add our site to your trusted sites list. Click here for instructions on setting the security in Internet Explorer. Enter your username or user # and your pin. What if I have more than one user ID? All pages, except the last page listed, can remember your login information and automatically log you in. The auto-login information is saved according to the login page you save it with. Therefore, you can use up to 10 auto-logins and still have a login screen without auto-login. Be sure to bookmark the page BEFORE logging in. Otherwise the autologin will not work and you will need to remove autologin and start the process over. 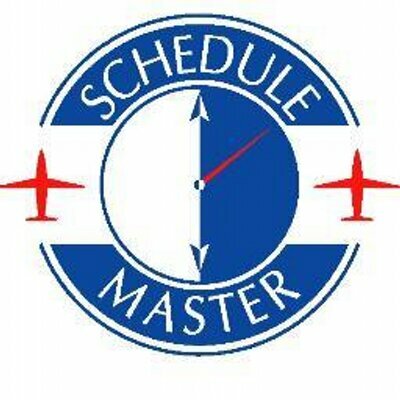 Log out from ScheduleMaster. On the logout page, you will find a link for removing your autologin.